The story of Hanuman, the monkey-hero of the Indian epic, Ramayana. This is an enchanting tale of devotion and adventure, with a scholarly introduction and afterword which explore the story’s sources and themes in a manner that is both clear and inspiring. 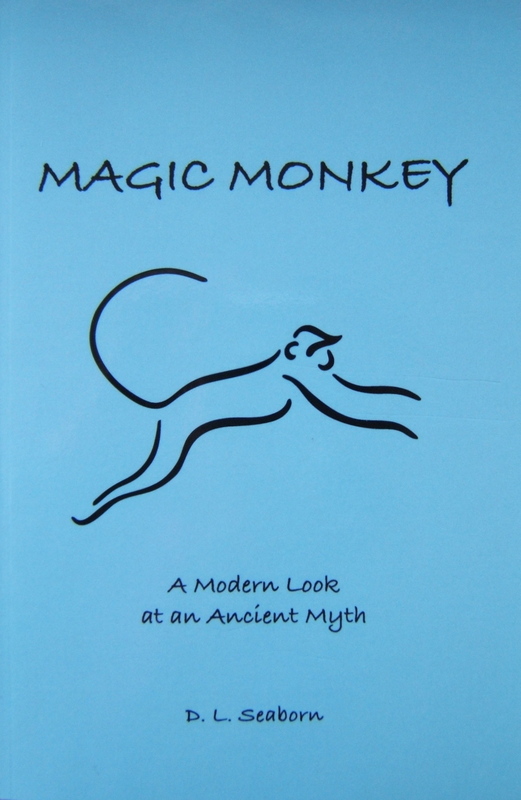 Magic Monkey has been purchased by universities across Canada. 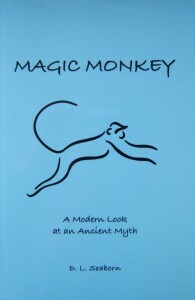 To purchase a copy of Magic Monkey, please go to contact page. Copyright © 2019 Dana Lynn Seaborn.All rights reserved.